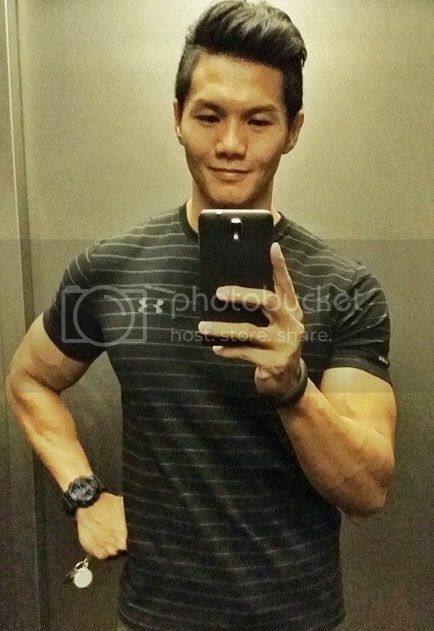 It's June 2014 now, and we're just a few months away from the Finals for Manhunt Singapore 2014. In today's post, I'm going to share with you guys my experience during my first outdoor photo shoot and group photo shoot. Photographer Richard Chen chose the iconic Pinnacle at Duxton for our outdoor photoshoot with the intention of using Singapore's sky scrapper as the background of this shoot. The first shoot done was an individual shoot at 9am and here are some of the photos taken by Richard Chen (Main Photoprapher) & Jonathan (Manhunt blogger). 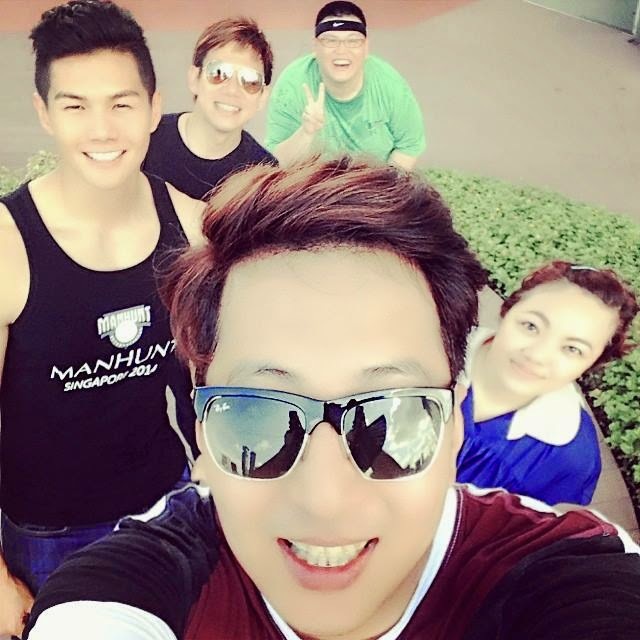 A group selfie before wrapping up the 1st shoot! I went back to work after my individual shoot and came back at 5pm for the group photoshoot. When I met the guys, I had to say that everyone is looking really amazing. I could see all so much improvement in all of their physiques. Here are some of the photos taken during the group photo shoot! Having some fun while oiling up! Well that's all I have for you guys! 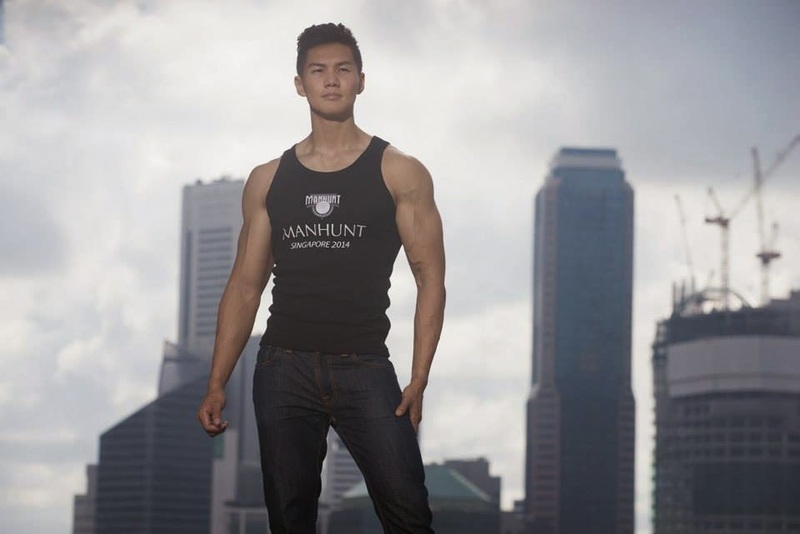 Stay tuned for more Manhunt Singapore 2014 updates! It's going to get really exciting.